 Hillwood Pointe is a beautifully upgraded community located in East Arlington near Jacksonville University, Hanna State Park, and downtown Jacksonville. Each of our homes is equipped with washer/ dryer connections, a spacious dine-in kitchen with dishwasher, ample cabinet and countertop space, beautiful flooring, and lots of natural light. Our community offers a refreshing, sparkling swimming pool, two playgrounds, a gazebo area with benches, and more. The only thing missing is YOU!